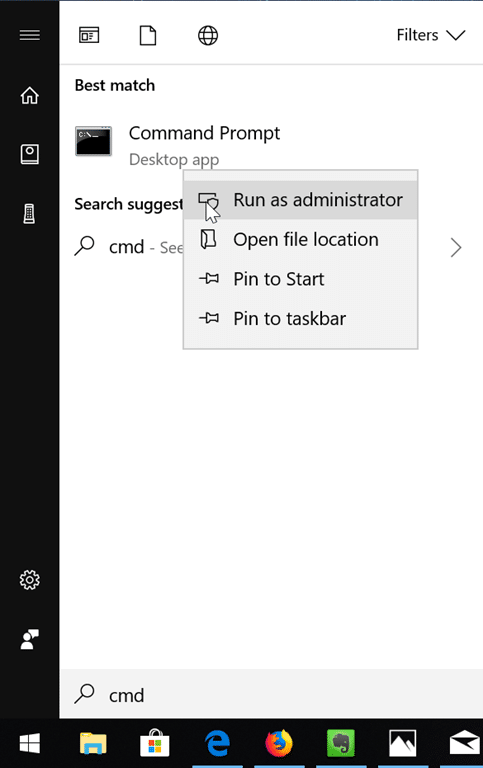 In the above command, replace “C:\RepairSource\Windows” with the location of the resource source. The above command scans all protected system files and replaces corrupt files with a cached copy of the file present in a compressed folder located at System32\dllcache. If you get this message, you can either try running the System File Checker tool again or view the log file (%WinDir%\Logs\CBS\CBS.log) and then manually replace corrupted files.